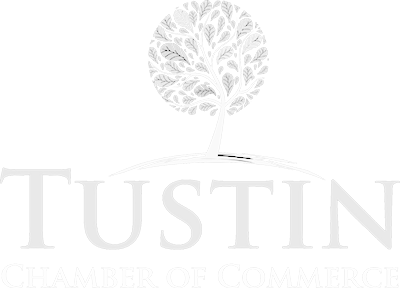 The Chamber along with other members and the City welcomed Bridal and Event Lounge into Tustin last week. We were pampered by Atrina, Danielle and all their staff in their stunning lounge. It is definately the place to go for all your event planning needs. The Chamber welcomed BALLARD Termite Control Services to Tustin Thursday January 23 during our mixer. It was a successful event. Guild Mortgage welcomed Tustin to their open house and the chamber welcomed Guild Mortgage to Tustin Thusday the 16th at noon. It was a full house. John Belles and his staff welcomed everyone, provided a wonderful variety of food and drinks, into their beautiful business. Take a look yourself at the pictures below.